Robert and his wife Margaret had a house in Kingsport, TN they rented out. It burned down and many family photos were lost. This was probably among those that were saved. 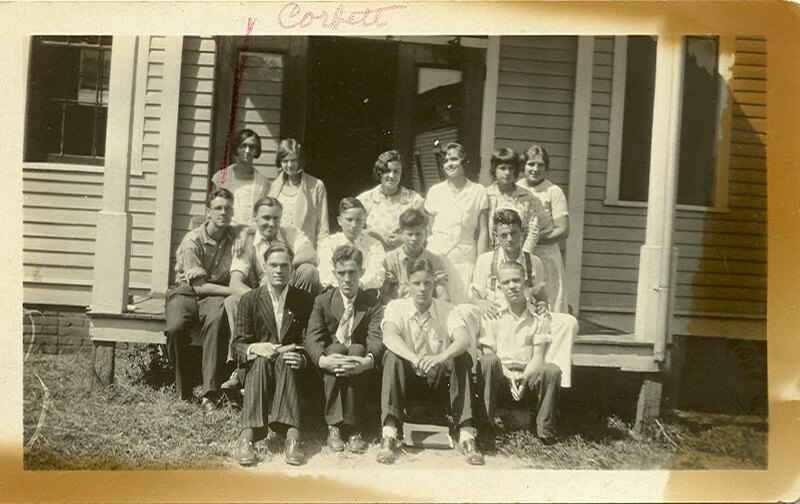 Robert Corbett Brickey is in the middle row on the left side. He went to Berea College in Kentucky, and these could be school friends, or just friends from a church group or something where he lived in Sullivan Co., TN. 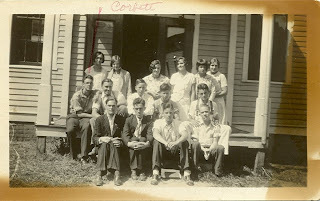 This was taken in the late 1920's. If you can identify any others, please contact me. Thank you!